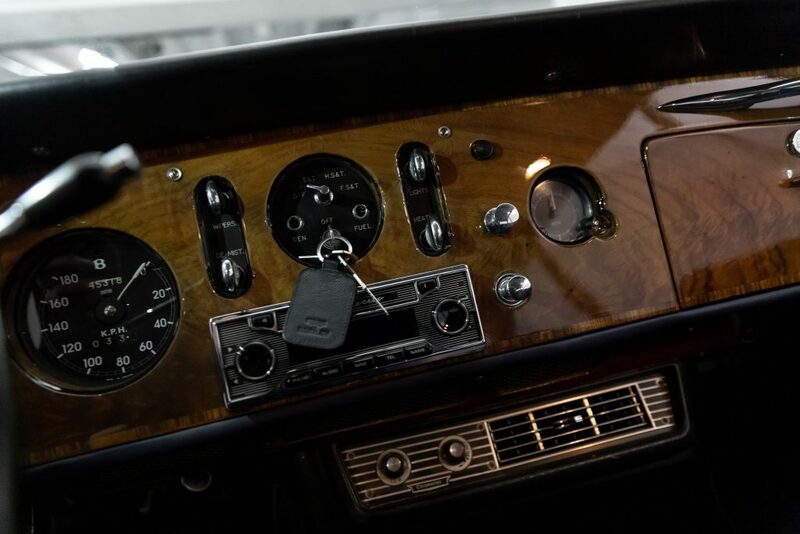 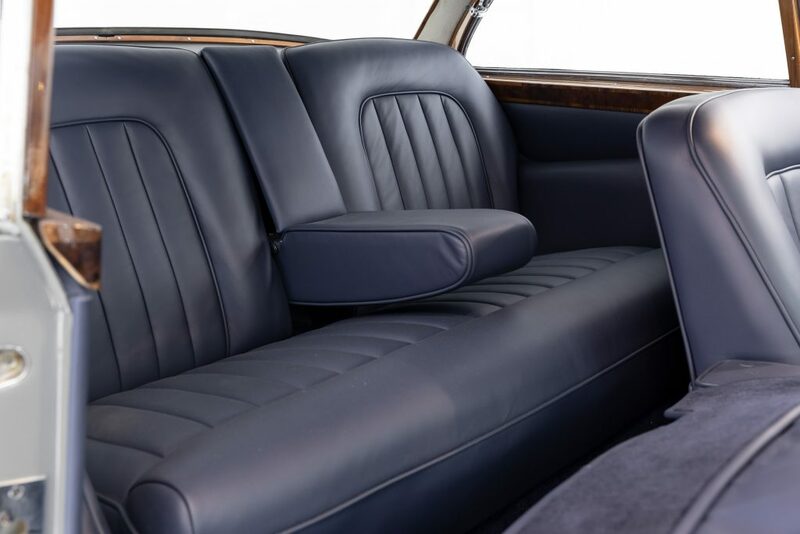 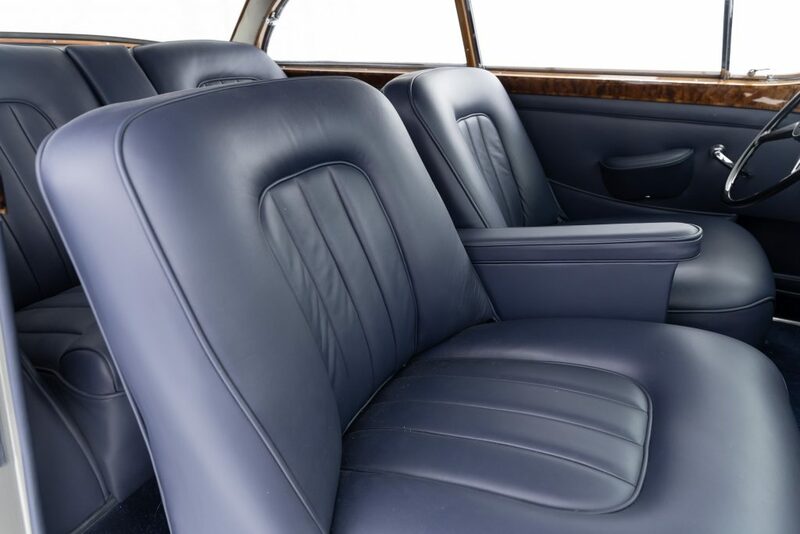 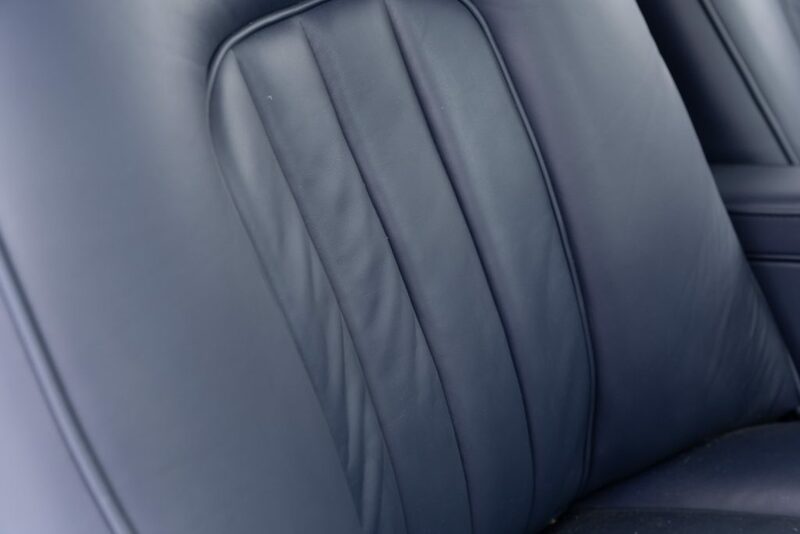 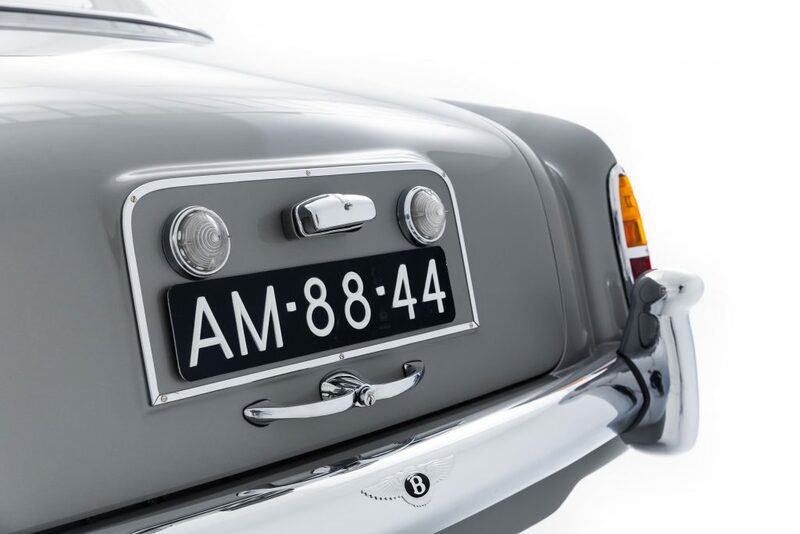 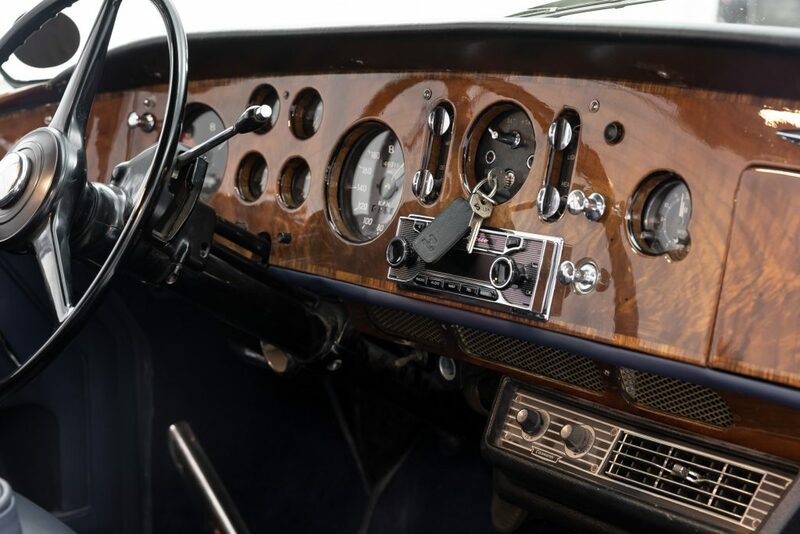 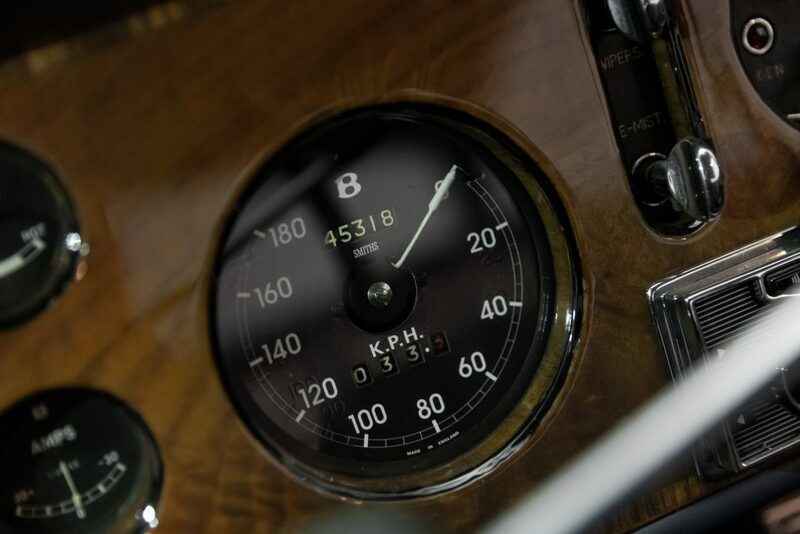 Before becoming a car in its own right in recent years, Continental was the denomination of the more ‘performance’ oriented Bentley. 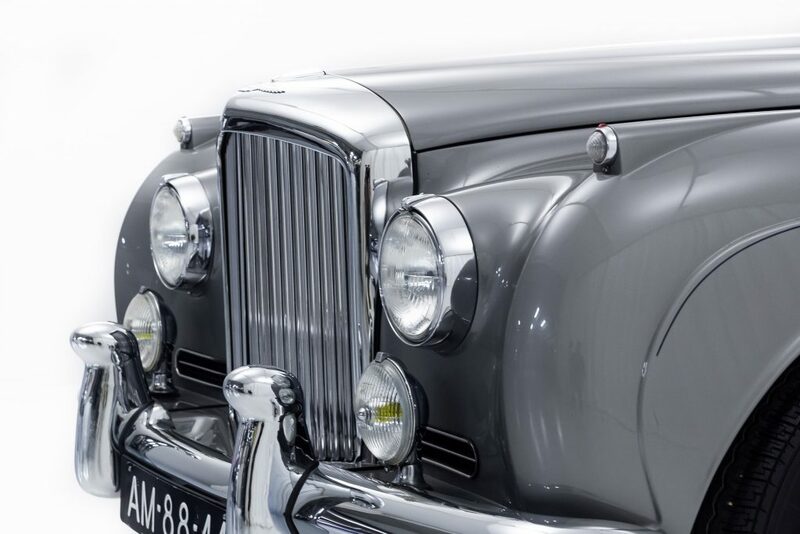 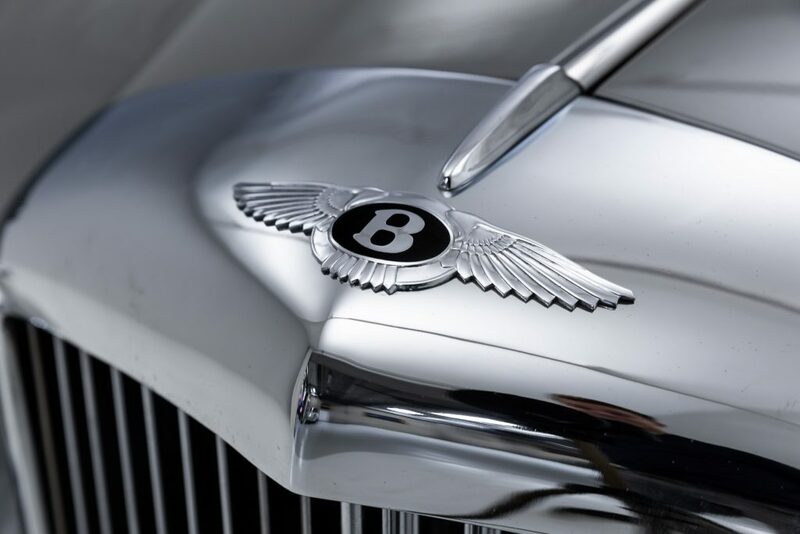 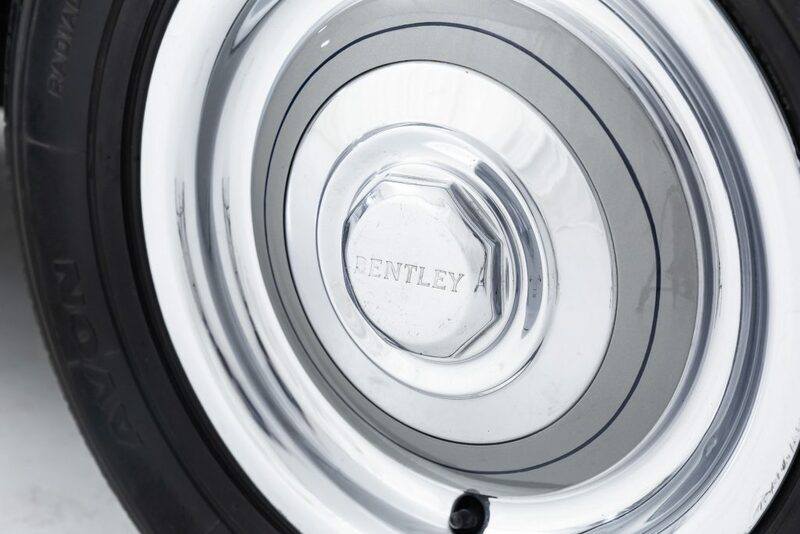 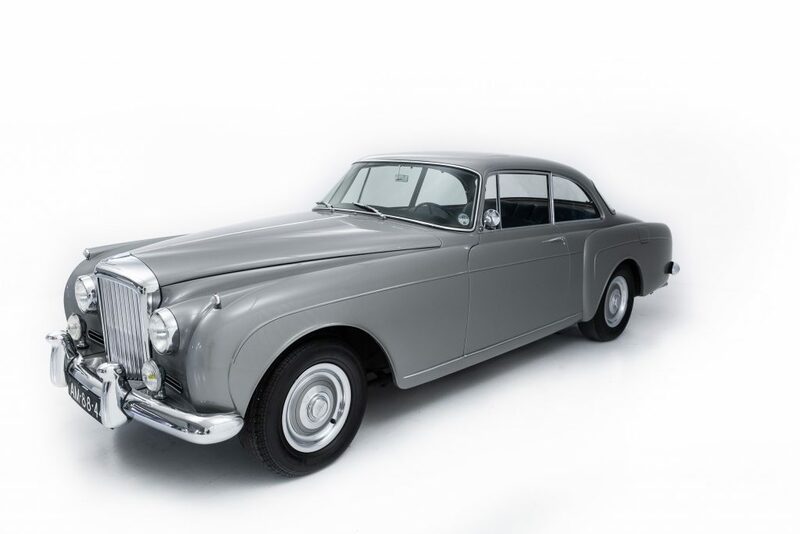 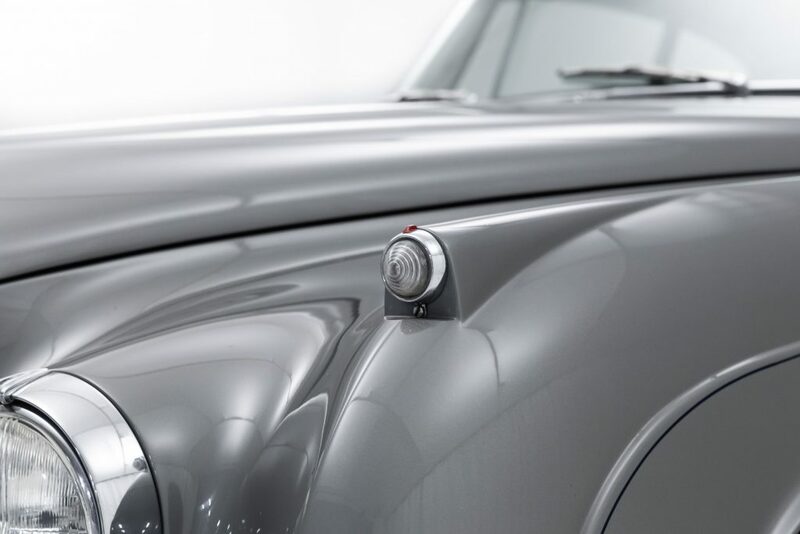 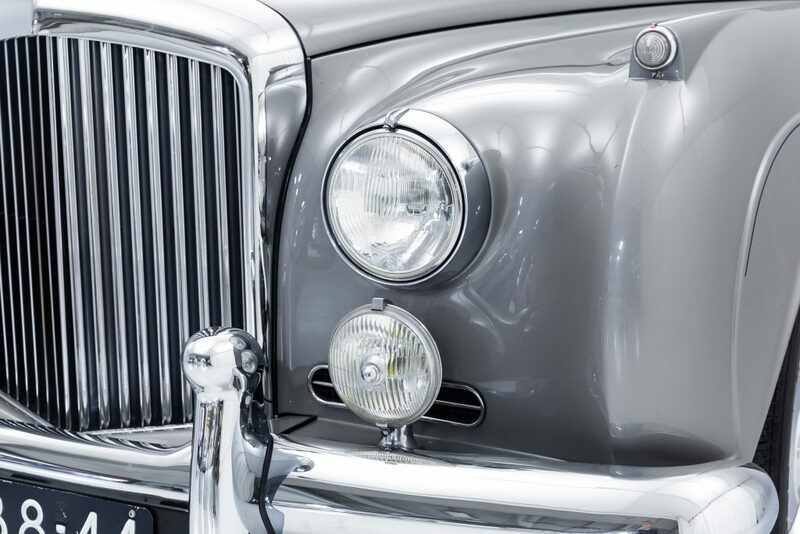 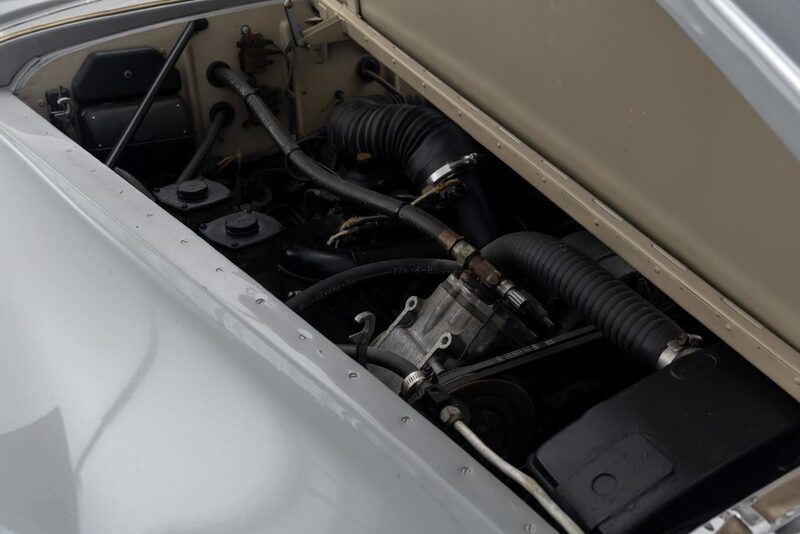 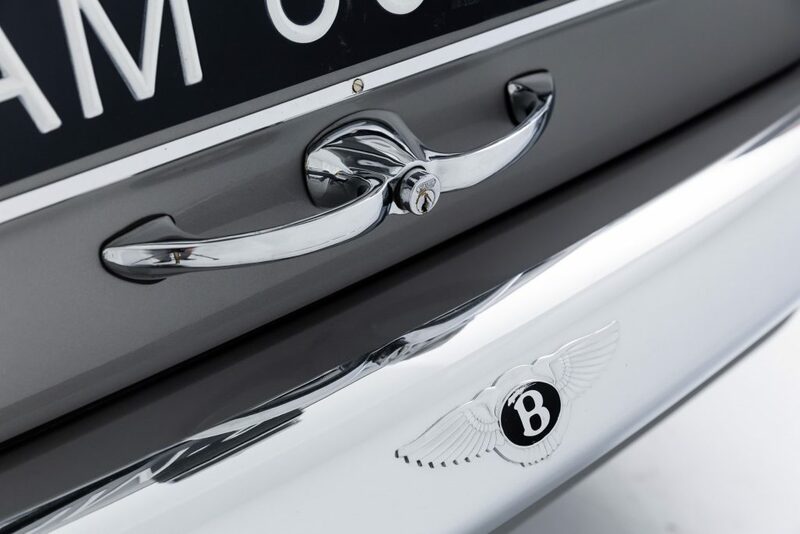 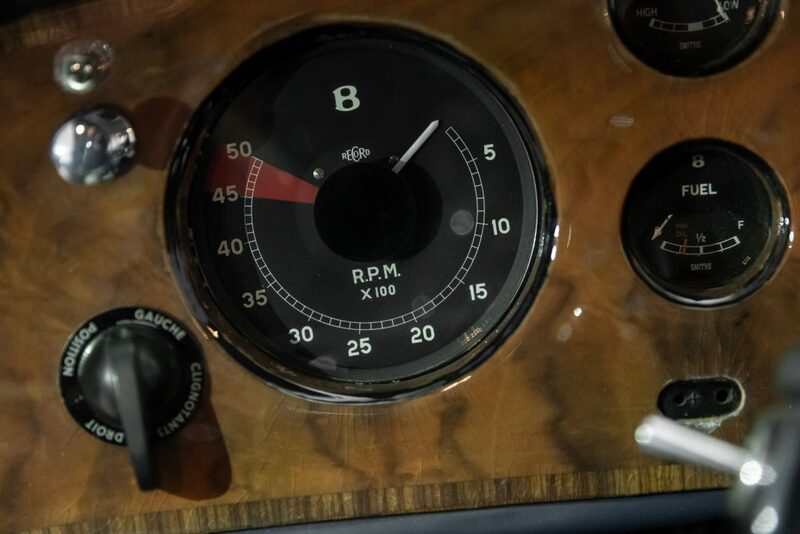 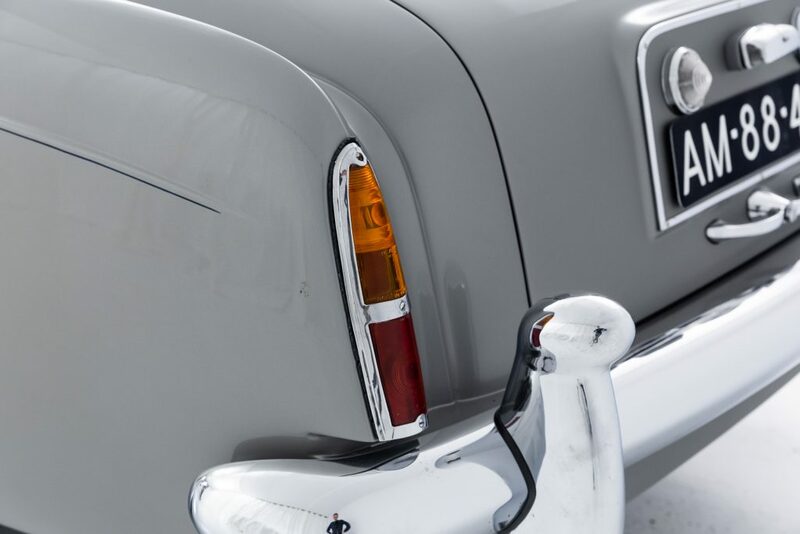 Bentley S2’s with this name received lighter aluminium bodies, different gear ratios and a high compression version of the iconic L series 6 and ¼ V8 allowing these luxurious beasts to traverse continents at speed and with ease. 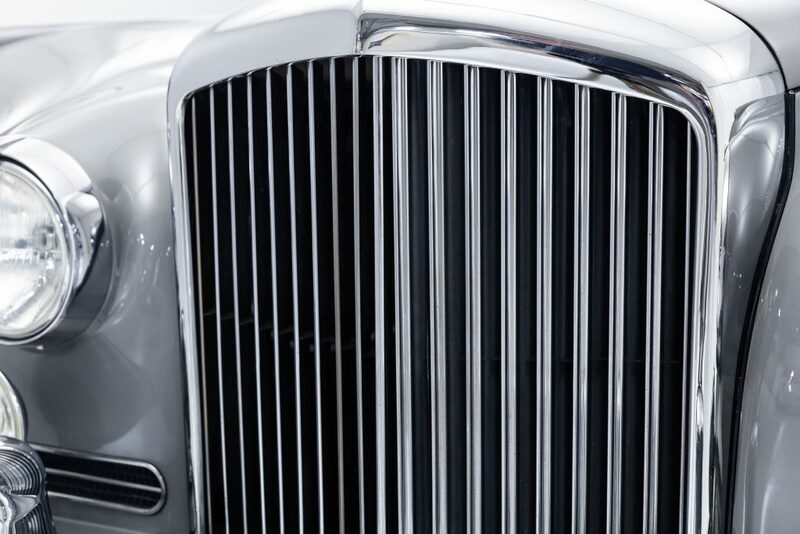 thus earning the name: Continental. 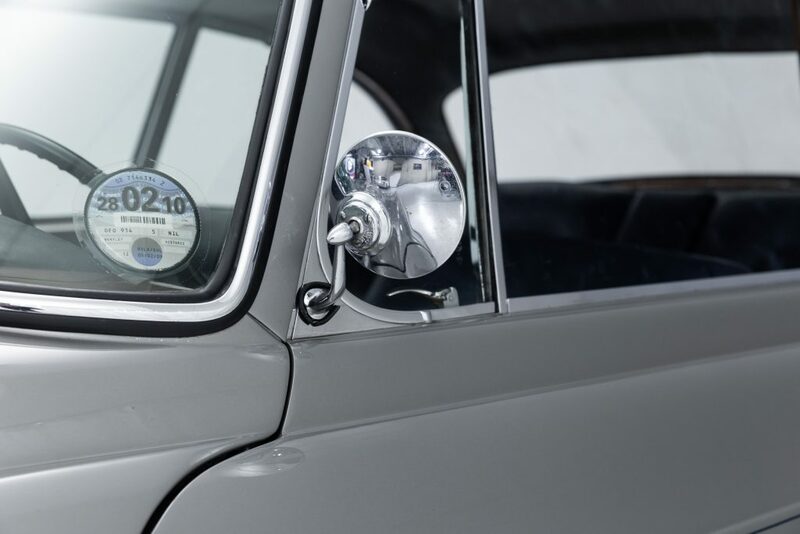 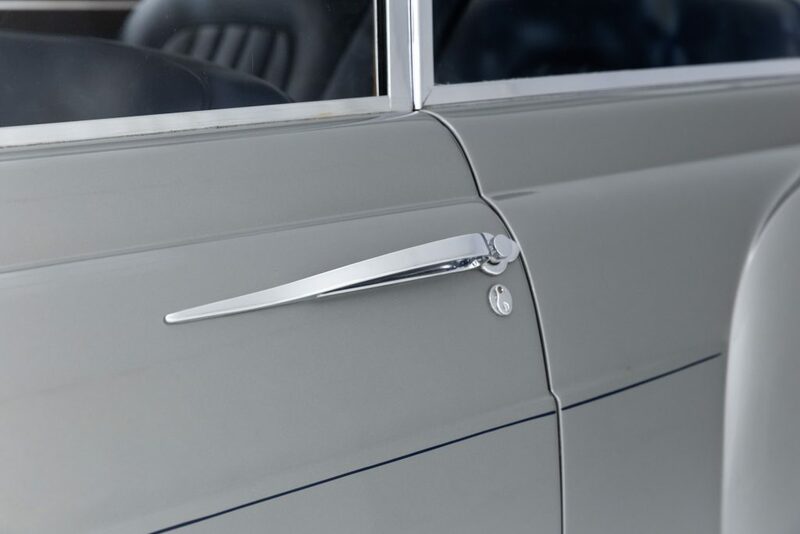 This 1959 S2 Continental marks the first year of the iconic all aluminum V8 and the first year of this coupe bodystyle, which formed out of customer request. 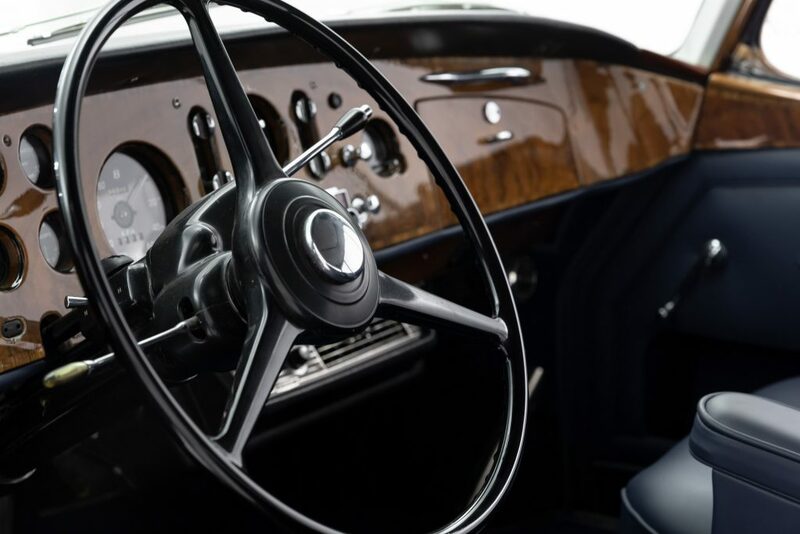 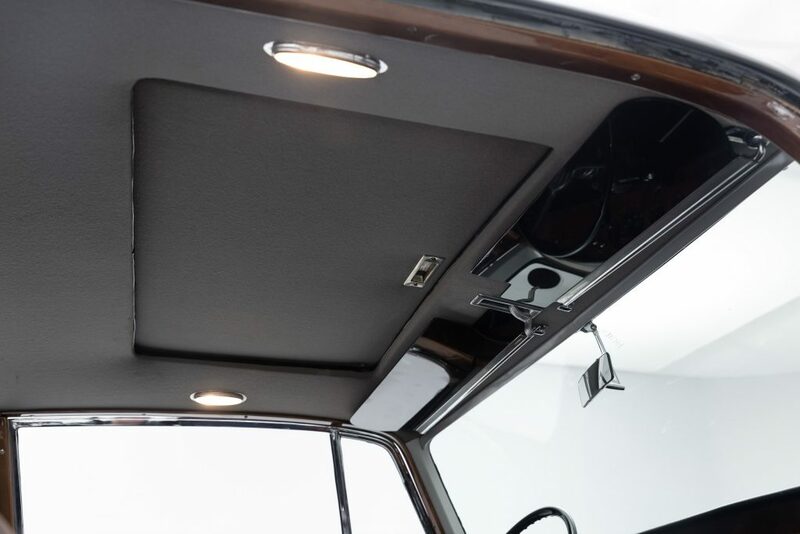 The new developments for this year include improved air conditioning, A completely redesigned and luxurious dashboard and new exterior styling. 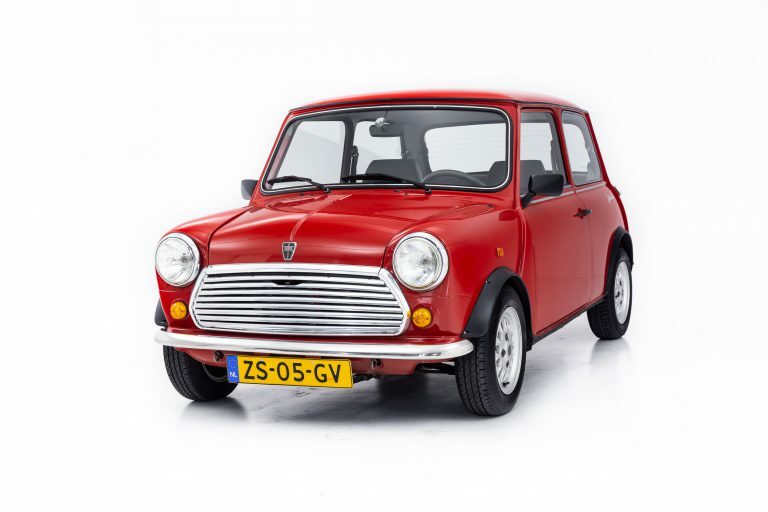 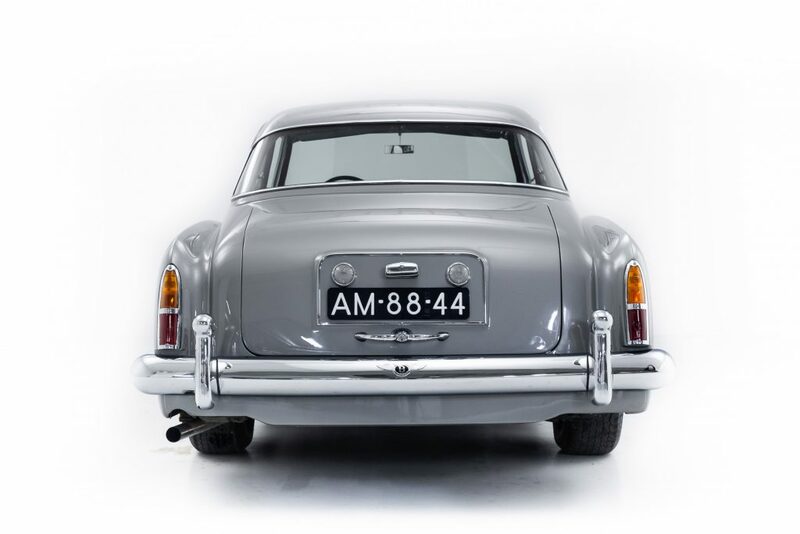 The car was delivered new in 1959 to Mr Smeets in the Netherlands and maintains its original LHD configuration (1/24 LHD.) 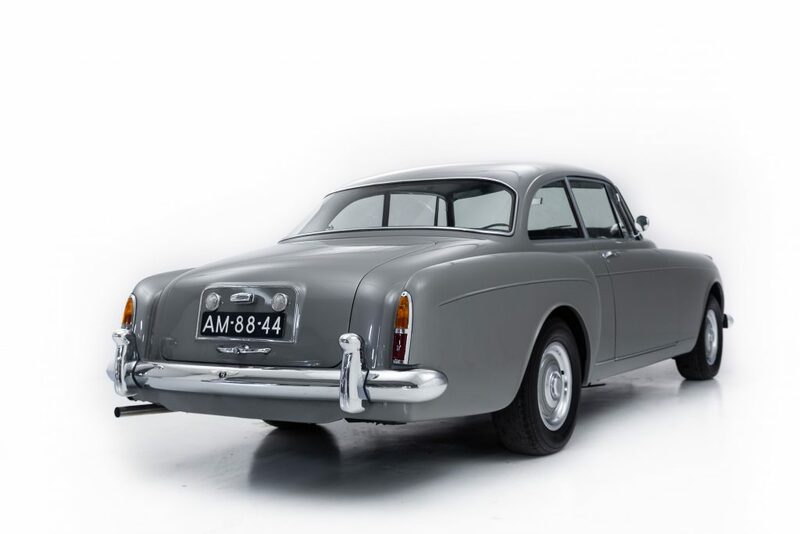 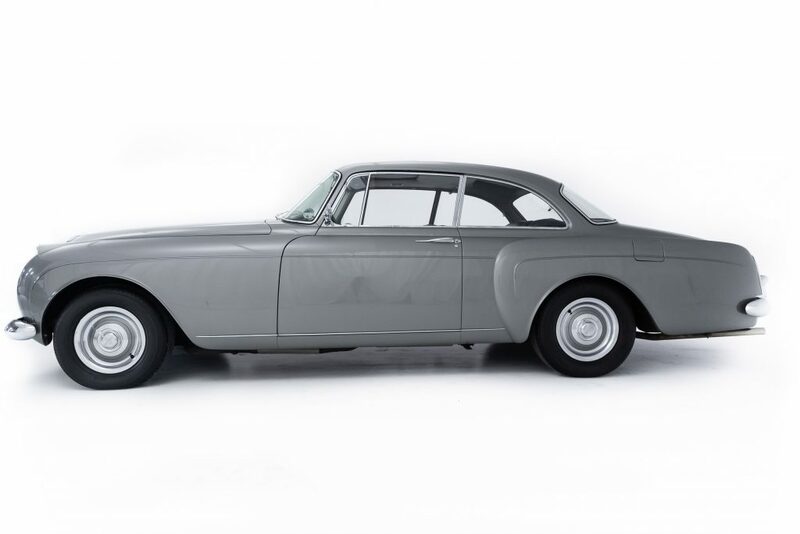 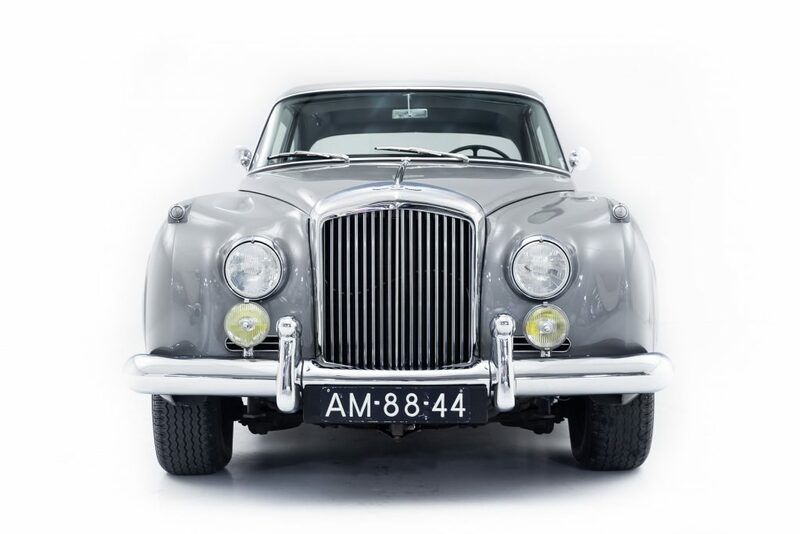 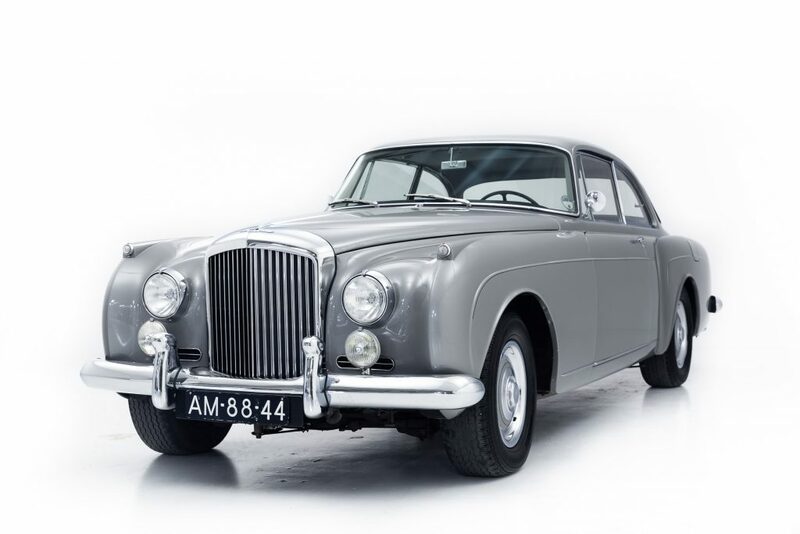 The car then lived in the United States and was carefully maintained by Bentley and Rolls Royce specialists before returning to the netherlands in 2009. 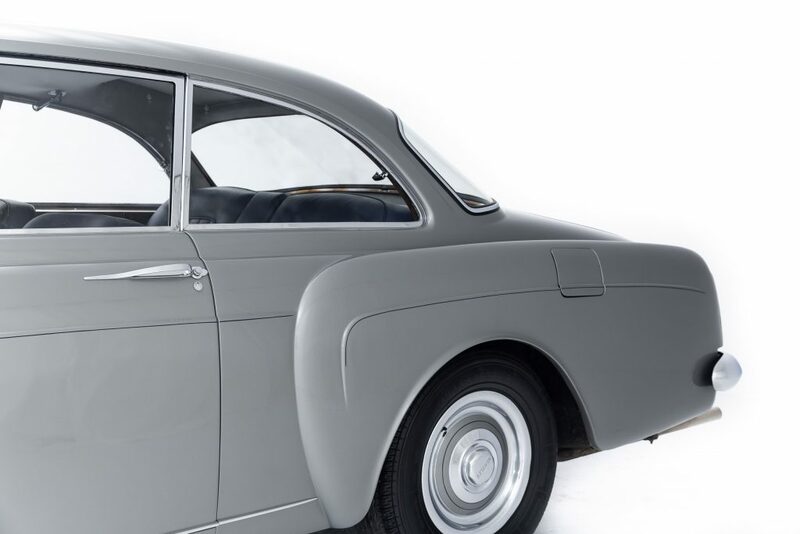 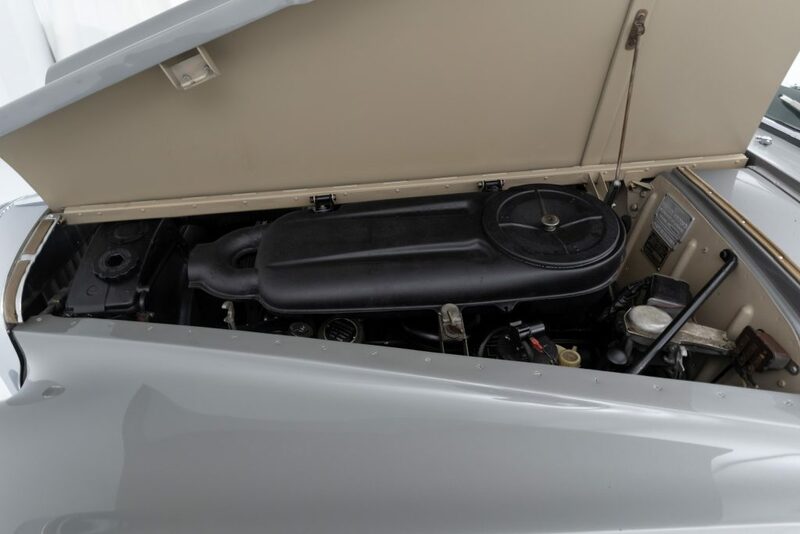 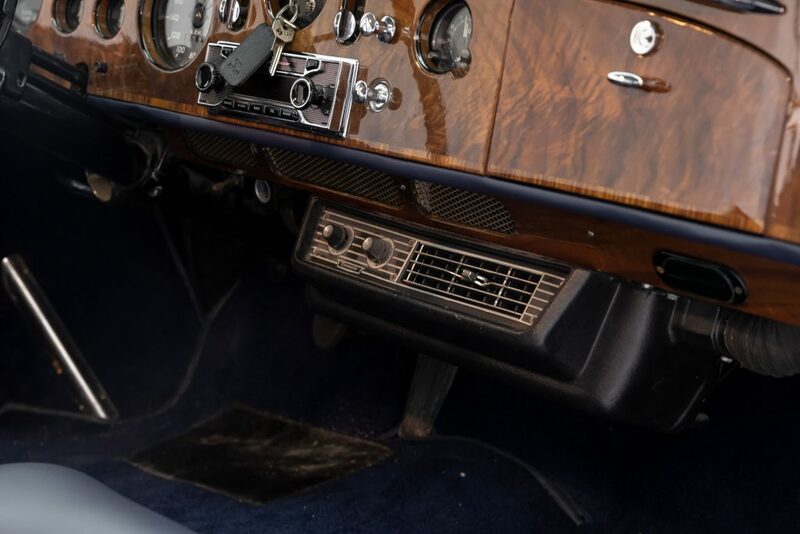 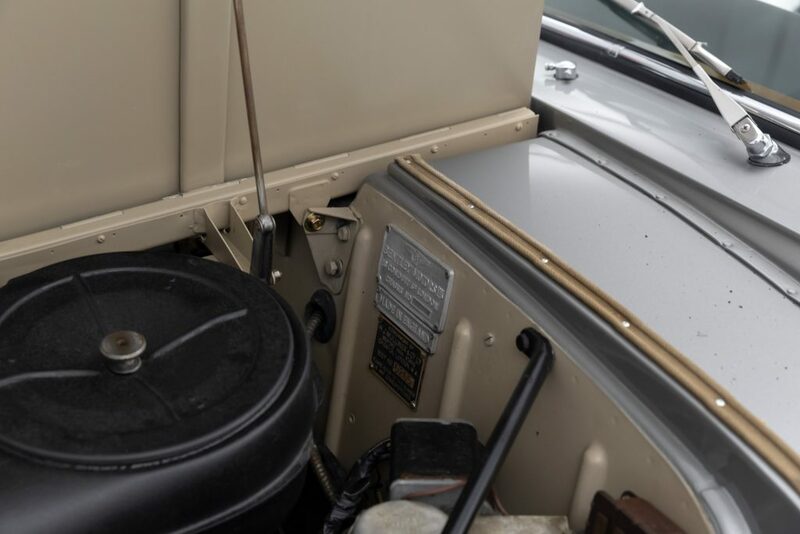 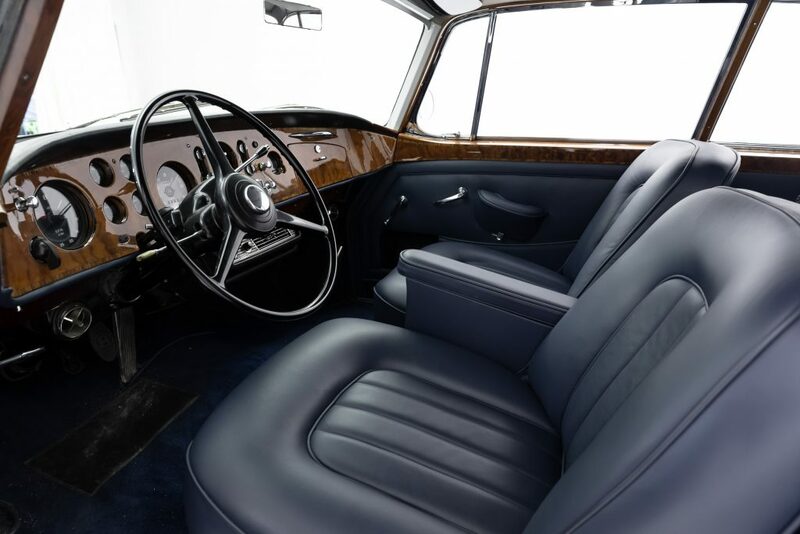 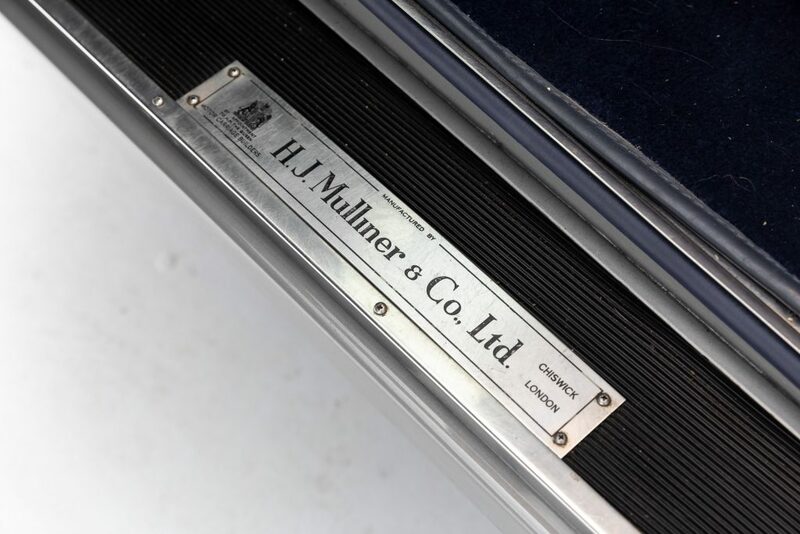 All the paperwork of this work in the states and its recent no expense spared european restoration is present along with a full ownership history.